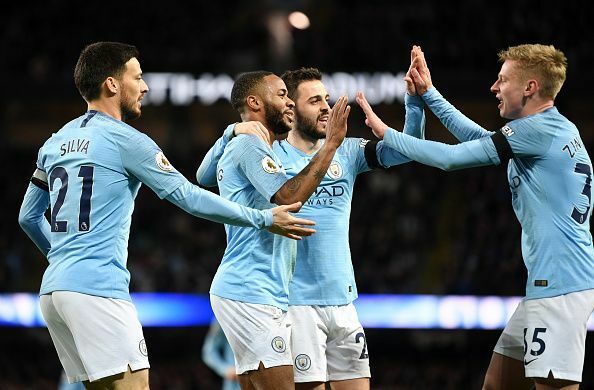 Manchester City now have a 16-day break from Premier League action and Bernardo Silva is hoping neighbors Manchester United can do them a favor during that time. 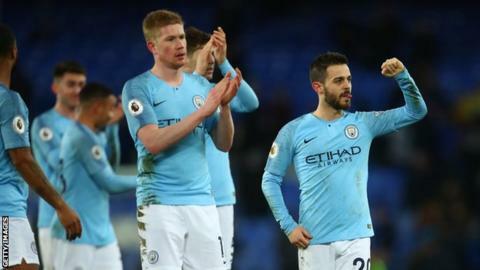 Pep Guardiola’s side have an FA Cup trip to League Two side Newport County, a Champions League first leg with Schalke and a Carabao Cup final before their next Premier League game. But hours before that Wembley final against Chelsea on Feb. 24, closest rivals Liverpool face a daunting trip to bitter rivals United, who have won 10 of their last 11 matches under Ole Gunnar Solskjaer. “Of course it is better if Liverpool lose some points,” Silva said, when asked if he was hoping for a helping hand from United. “But I think all of us, not only the manager but all of the players, have been saying to focus on our job. 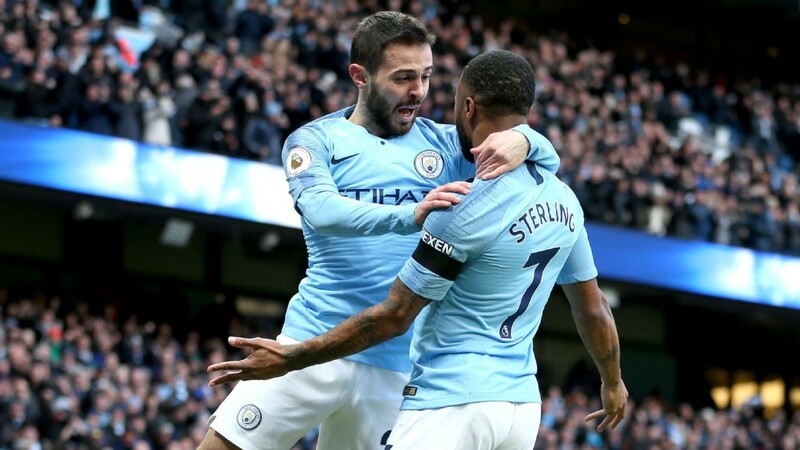 If we don’t win our games, it doesn’t matter what they do so that is the most important thing now.” But the Portuguese forward has no doubt about the task waiting for United with Jurgen Klopp’s side losing only once in the Premier League to City. City fullback Oleksandr Zinchenko came back into the side for the victory at Chelsea and can expect to play some part in their next two domestic cup games. And the Ukrainian is not ruling out an unlikely quadruple with the club still chasing silverware on four fronts. “Hopefully we can win every title,” he told reporters. “We are going to fight for every one of them. Hopefully we can win all four.